Come home for the holidays with this beautiful brick front colonial home with 5 bedrooms, 3.5 bathrooms, with a 1st floor in-law-suite including its own private entry, all nicely located at the end of a cul-de-sac. 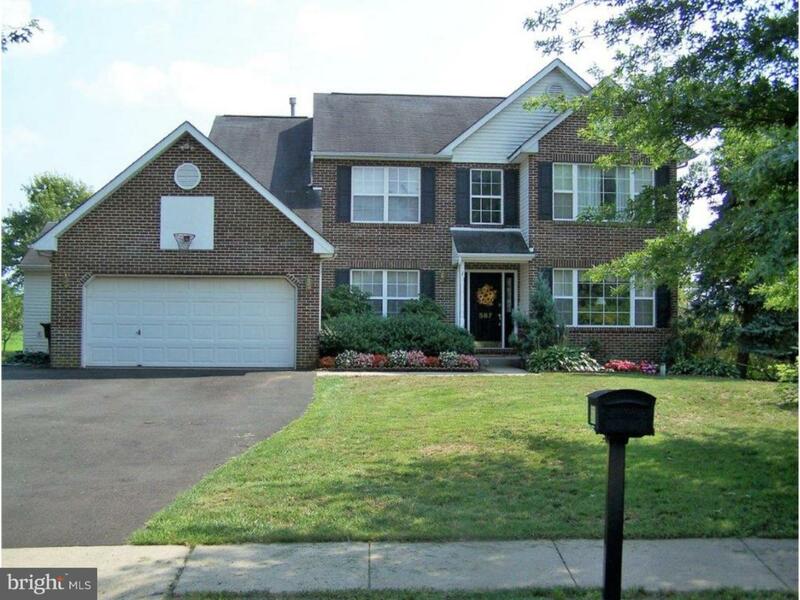 This home with its center hall foyer entry and split staircase has plenty of room for you and your extended family. On the first floor you have the living room which can also be used as a den or library, the dining room, family room/great room with wood burning fireplace that could be converted to gas, large eat-in kitchen with center island work space, corner pantry, new range and dishwasher, granite counter tops and plenty of cabinets. The kitchen also has a sliding door for you to enjoy your meals and beverages outside on your private deck or down a few steps onto the back yard patio which is great for entertaining with your family and friends. Conveniently located on the first floor is the In-law-Suite / Au Pair Suite / Extended Family Suite, or use as a sizable in home office area. This area includes a nice size bedroom with walk in closet, a full bath with walk-in jetted tub, a living room/sun room, and a common 1st floor laundry room. This would also work very well as a first floor master suite, or as a guest quarters. There is the split staircase to the second floor which makes it convenient to go upstairs from the center hallway or from the kitchen. The second floor has a spacious master suite with large master bathroom and walk-in closet. Also on the second floor are 3 other nice size bedrooms and a full hall bath. The large two car garage with inside access has pull down stairs for extra storage above the garage area. The large paved driveway is nice for parking and for your camper and recreational vehicles. The full basement with concrete walls and high ceiling is ready for your finishing touches. The basement also has a bilco door for a secondary egress as well for the ease of moving items in and out. Efficient gas heat and central air conditioning. 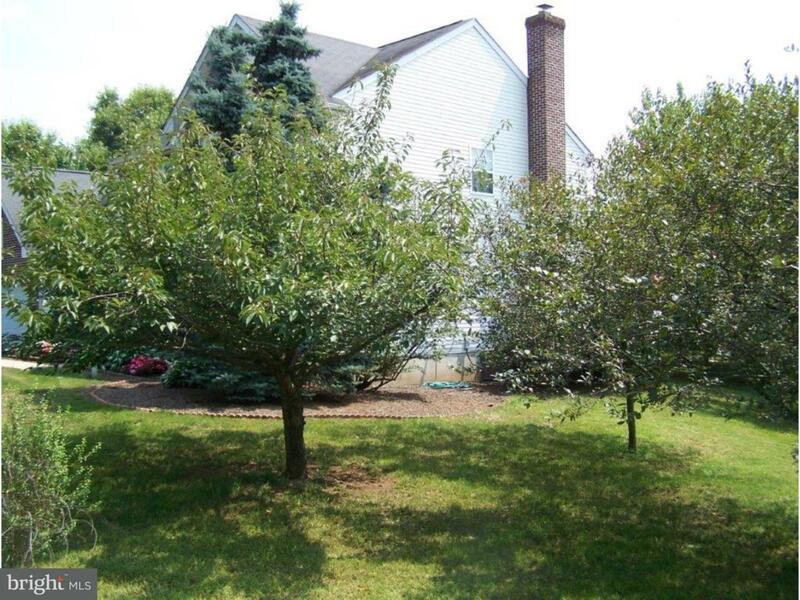 This attractive lot has various fruit trees including peach, pear, apple, and cherry. There are plantings throughout the property that are flowering in spring and summer along with exterior lighting. 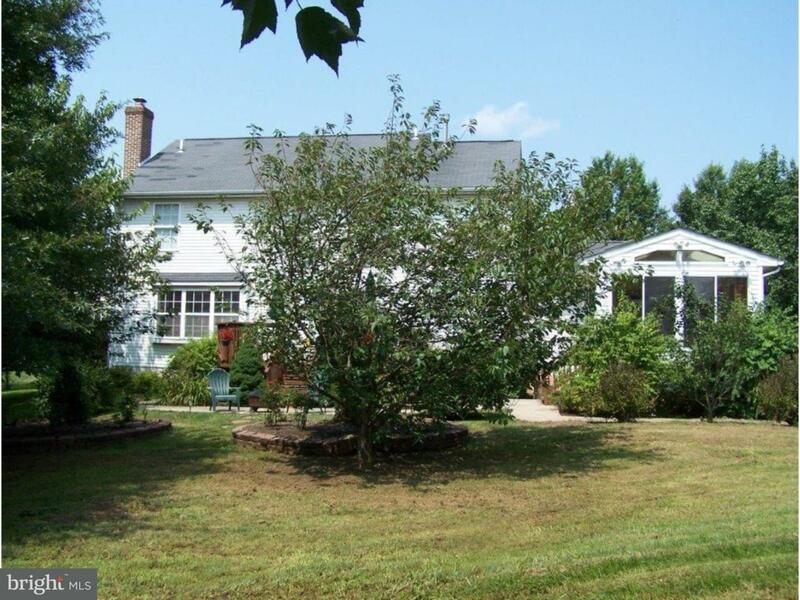 This home is conveniently located to restaurants, shopping, schools, and numerous stores. 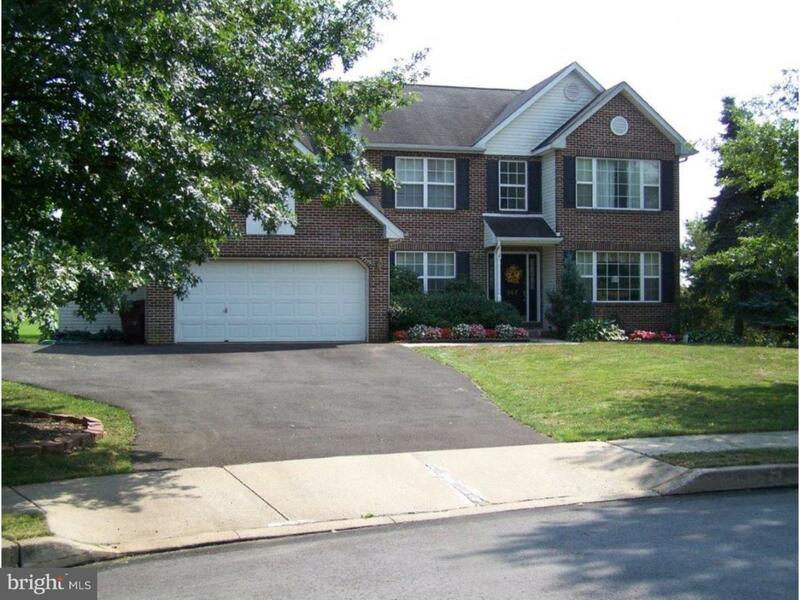 Quick access to Forty Foot Rd, Allentown Rd, Cowpath Rd, Route 309, PA Turnpike, and the Lansdale train station. Builder Name Sal Lapio Inc.